Last week, the Ministry of Cultural Affairs Bonisoli had announced upcoming changes to encourage cultural visits to Italy’s State Museums by offering free entry. Essentially, the changes are that free entry into State museums will increase from 12 days to 20 days per year! This first means the creation of a “Museum Week” and this year the dates are for next week: from March 5-10, 2019, you can visit all of Italy’s State museums and archaeological sites for free! The next major change is to the #FreeFirstSundays of the month: they will no longer be offered throughout the entire year, but just from October through March. This means that this Sunday, March 3rd is the last #FreeFirstSunday until October! The last news regards entrance fees for EU citizens between 18 and 25 years old. To encourage their visits to State museums, the cost of their “reduced” ticket will be just 2 euros! The remaining rules as regards free entry for all categories remains unchanged. the Uffizi Gallery has announced its own calendar of dates that commemorate special dates and people tied to the museum. This includes, for example, the commemoration of the terrorist car bombing from May 1993 that destroyed part of the Uffizi near the entrance to the Vasari Corridor, a major fire that occurred in August 1762 that also destroyed part of the museum’s collections and the birth of Leopold de’ Medici, an avid collector of the family. 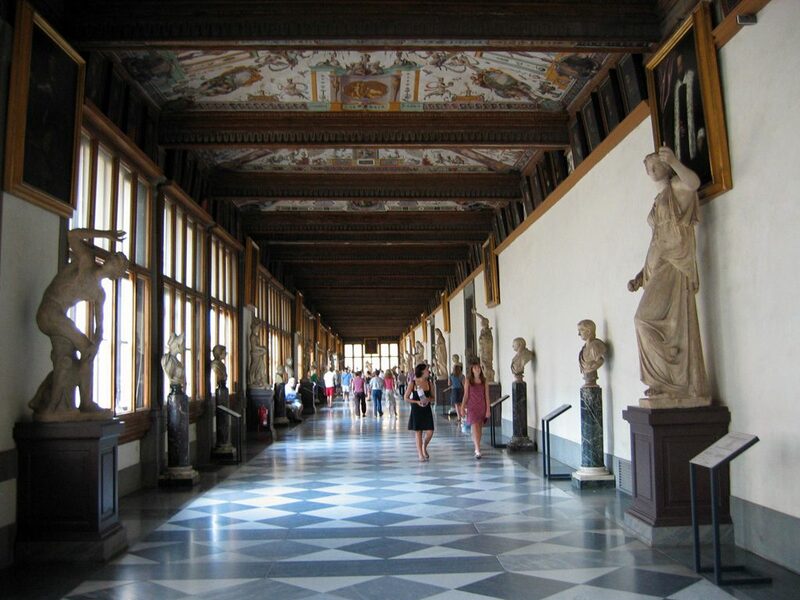 Check out more of the special dates for the Uffizi Gallery here. the Pitti Palace and Boboli Gardens will also have their separate special dates which include the anniversary of Italian unification on March 17th, the establishment of the Grand Duchy of Tuscany and the bombing of several bridges in Florence during World War II, both in August and the celebration of Tuscany at the end of November. Check out the full calendar of shared dates for both the Uffizi and Palazzo Pitti and Boboli on the official site here. the Accademia Gallery has announced its own special dates as well, which essentially add up 7 additional free admission days in November. Check out the calendar here. 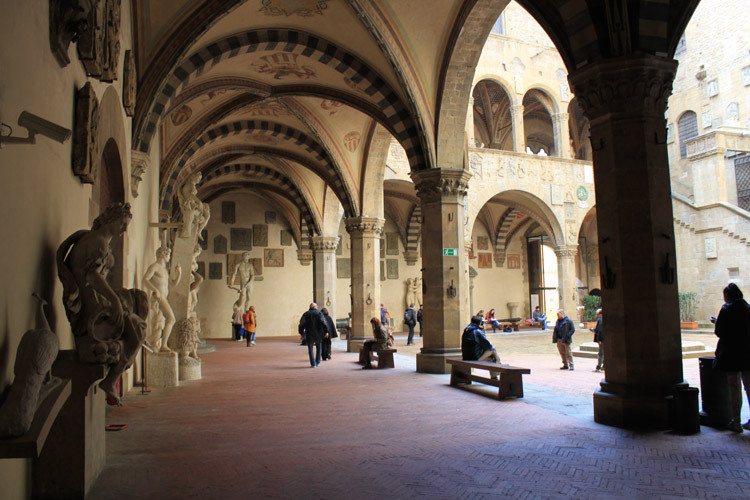 the Bargello Museums group, which includes the Bargello Museum, the Medici Chapels, Orsanmichele, and Palazzo Davanzati, have also communicated their own calendar for free admission, in addition to this last #FreeFirstSunday this weekend and Museum Week. It includes the celebration of national and local holidays, such as Liberation Day on April 25th, Republic Day on June 2 and the feast day for Florence’s patron saint, St. John the Baptist on June 24. Check out the full calendar here. 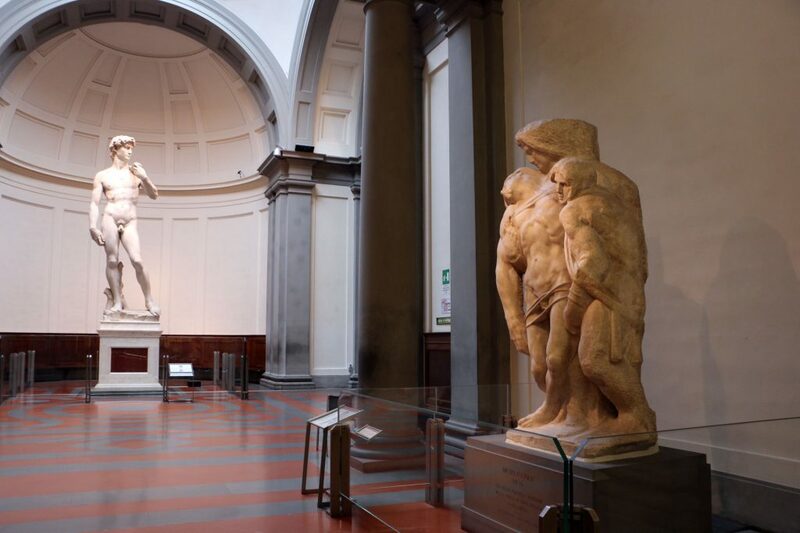 the remainder of State museums in Florence, which includes the Museum of San Marco, the Last Supper locations and the Medici Villas, for now has only announced adherence to this weekends last #FreeFirstSunday and to Museum Week from March 5-10. Since the museums have differing opening times and dates, make sure to check the opening times for museums you are interested in on the official site, which also includes State museums in the rest of Tuscany. Click on the museum you are interested in, as each one has a different calendar for free days for the year. Remember that you CANNOT book tickets ahead of time to all of these State museums during days when free entrance is offered. You will have to wait in line with everyone else. The Firenze Card also does not offer priority entrance on these days, which is important to note for next week! To check opening times and hours for all museums across Italy, check out the official site for #iovadoalmuseo. Which museums will you choose to visit this Sunday and next week? Share with us your experience of visiting during free admission days at your favorite museums!